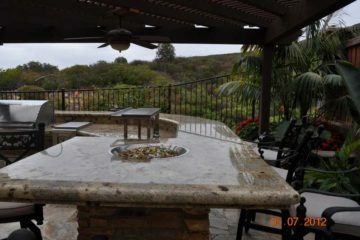 Outdoor cooking has become an increasingly popular trend in our San Diego area. 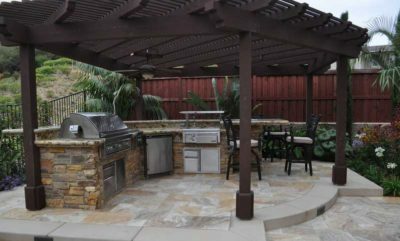 Homeowners are exploring and expanding the joys of using an outdoor kitchen in their own backyards. 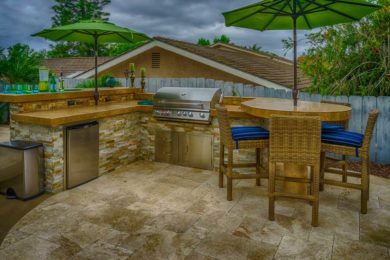 Have you considered the benefits of adding a patio kitchen to your home? 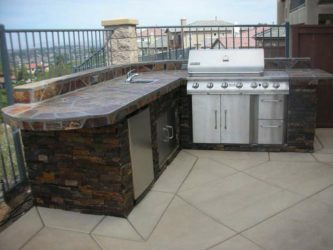 Whether you’re building a new house, or simply making better use of the space you have, creating a place to cook outdoors could be a good investment to make. 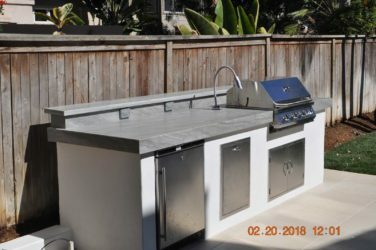 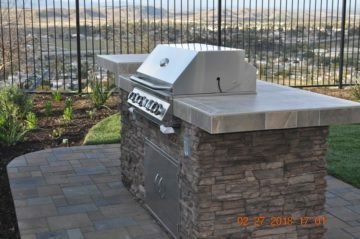 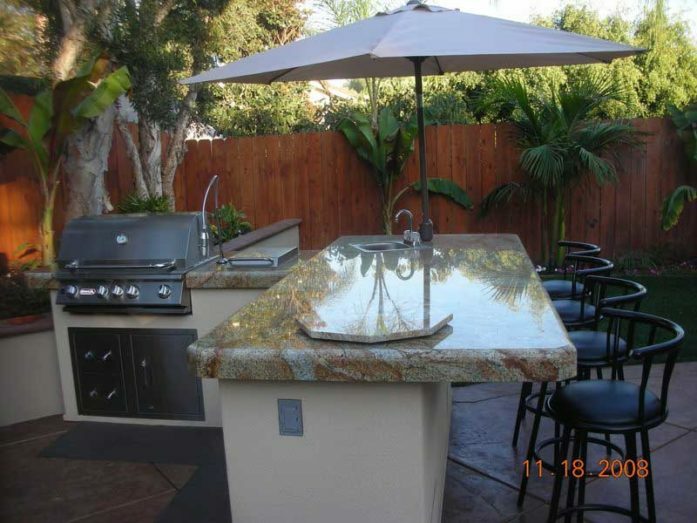 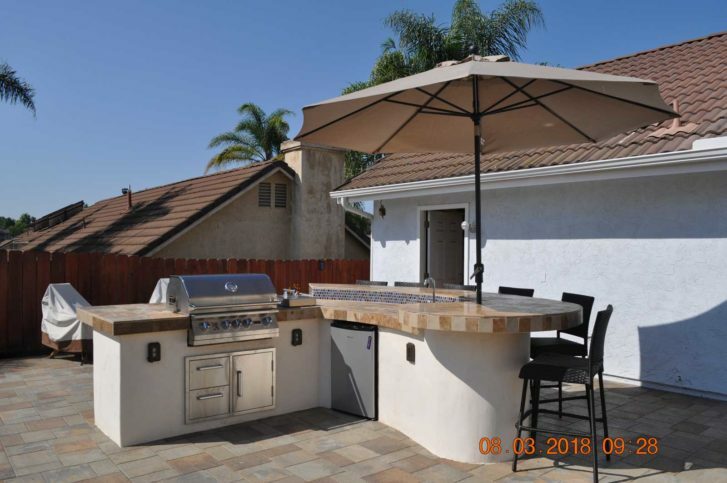 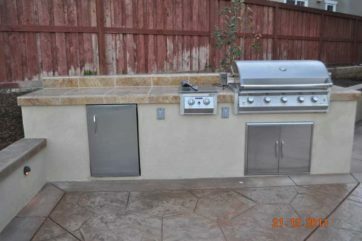 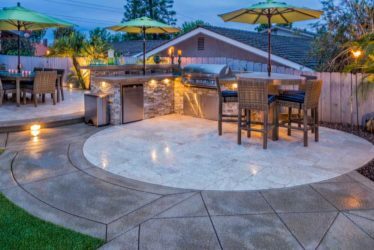 Below are a few of the advantages of outdoor BBQs and kitchens followed by a gallery of some of our recent San Diego area BBQ and kitchen projects. 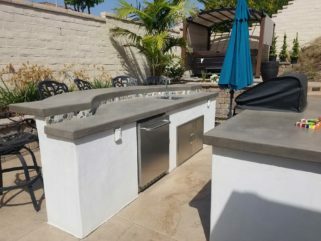 Not only does grilling enhance the taste of food, this cooking technique is better for your waistline, as well. 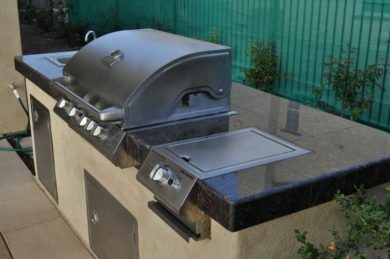 Because fat drips off of meats when they’re grilled, the end result will be healthier.